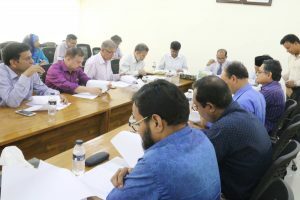 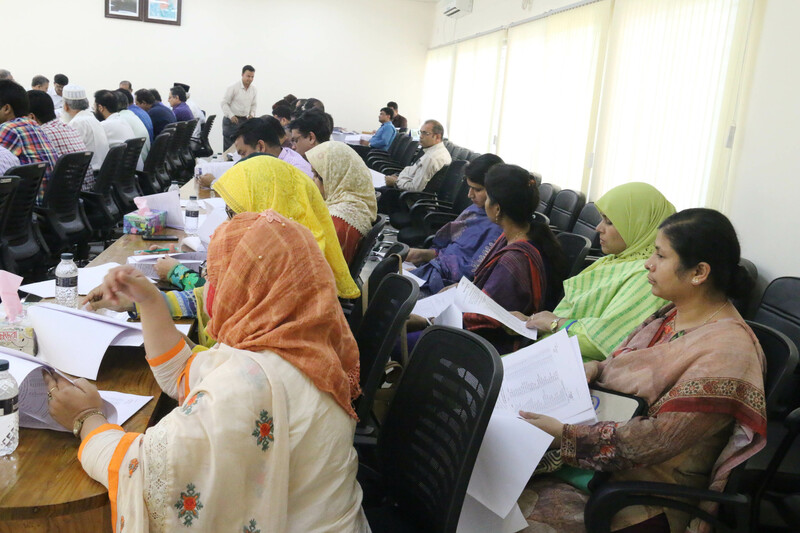 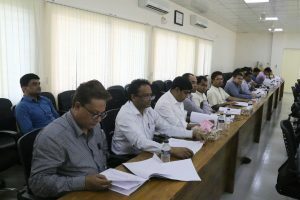 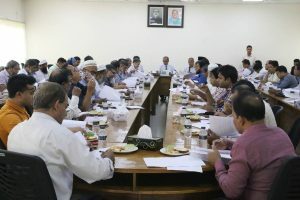 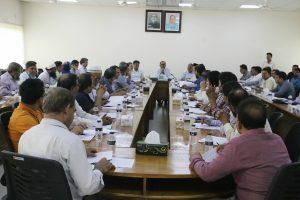 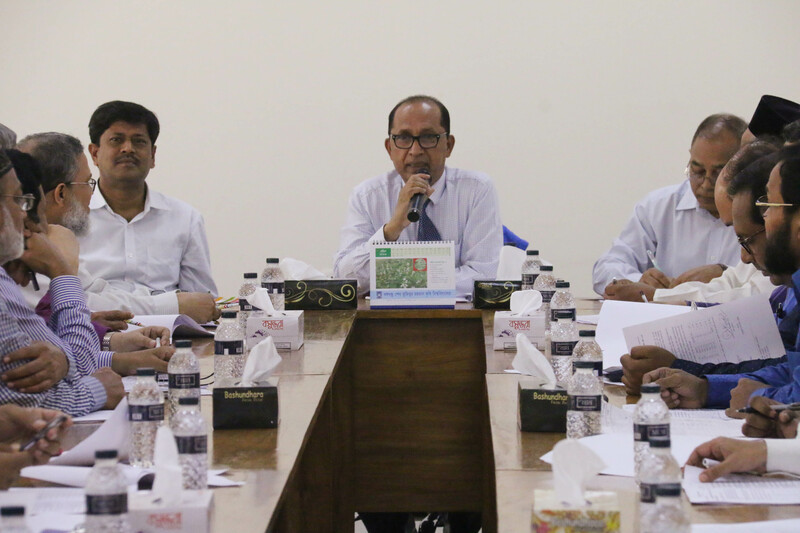 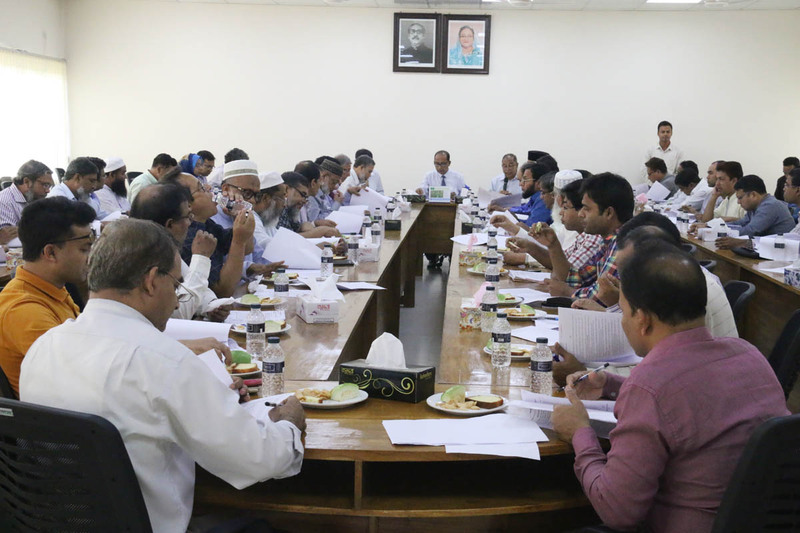 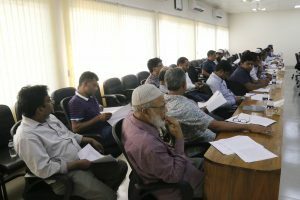 An emergency Academic Council meeting of Bangabandhu Sheikh Mujibur Rahman Agricultural University (BSMRAU) was held on 1 April 2019. 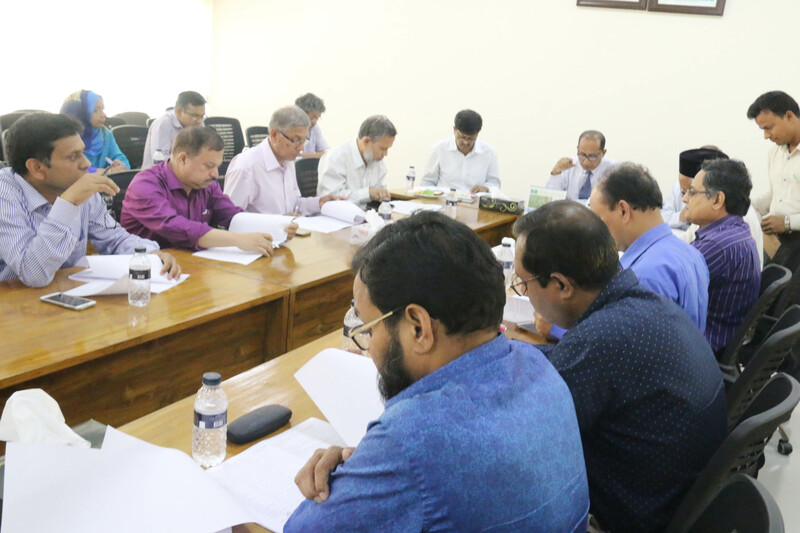 Vice-Chancellor of this University Prof. Dr. Md. Giashuddin Miah presided over the meeting. 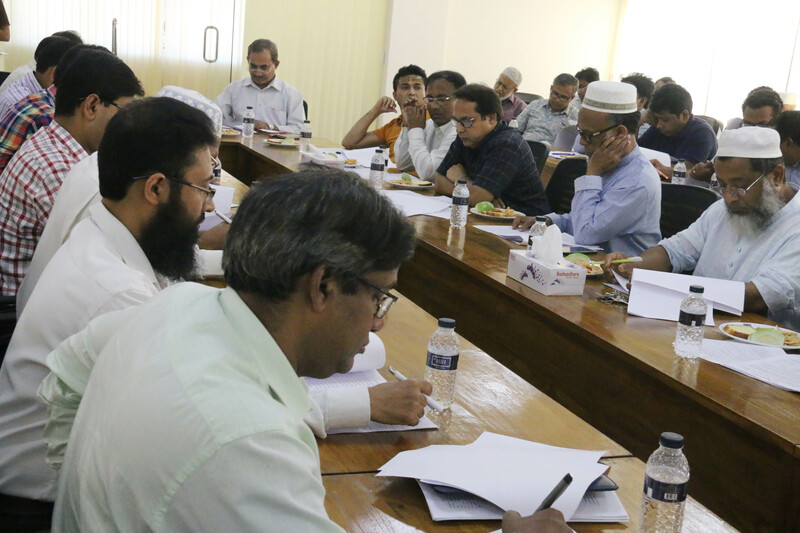 Treasurer, Registrar, all professors, associate professors of BSMRAU and director (research), BARI also attended the meeting.